Bongo Boy Music™ Inc. was established in 1998 by Ed Gaus as a music production company. With a heart to help people of all ages move forward by way of private and group instruction, Ed decided to open a music school in 2003. 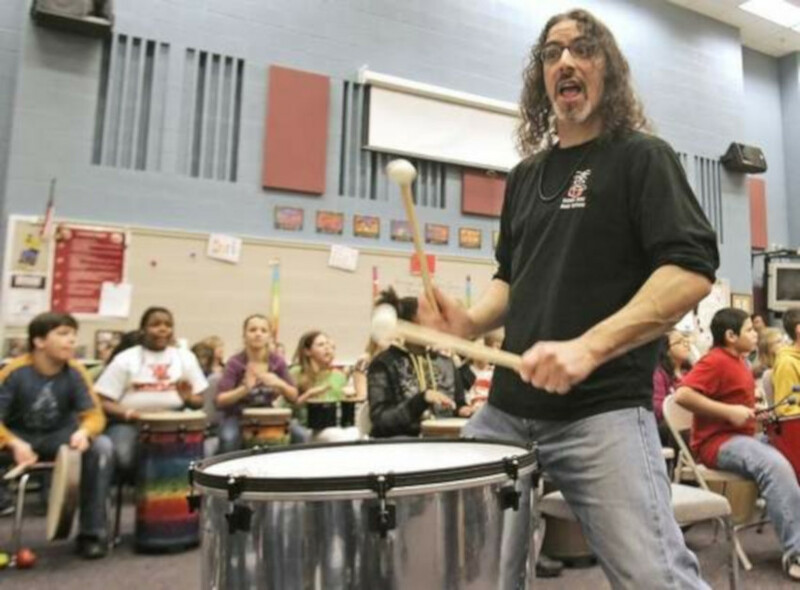 His goal for the school was and is to help every student establish a solid musical foundation by providing a safe, professional, and creative atmosphere that enhances the learning experience of each student. 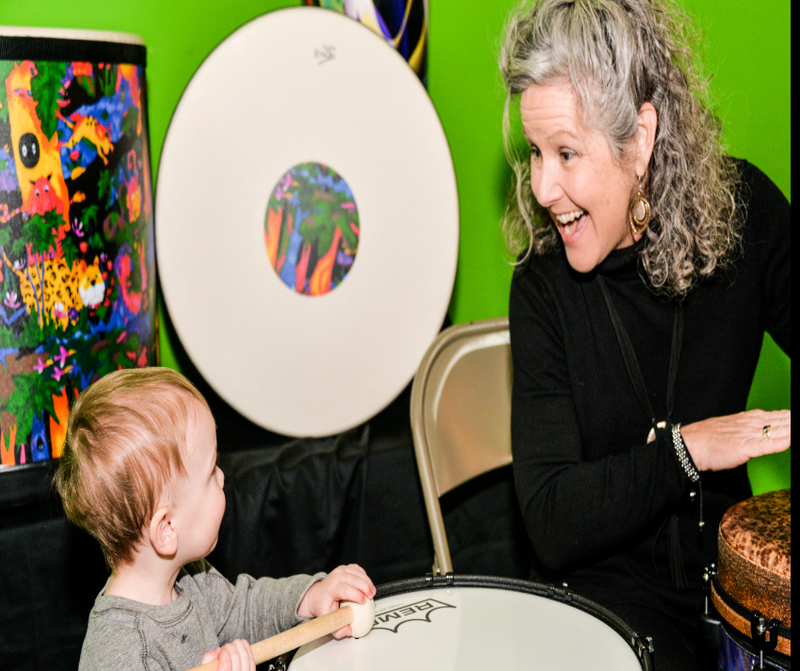 Bongo Boy Music School provides instructors who teach many styles of music and all levels of ability on most instruments including voice, recording, songwriting, and music production. 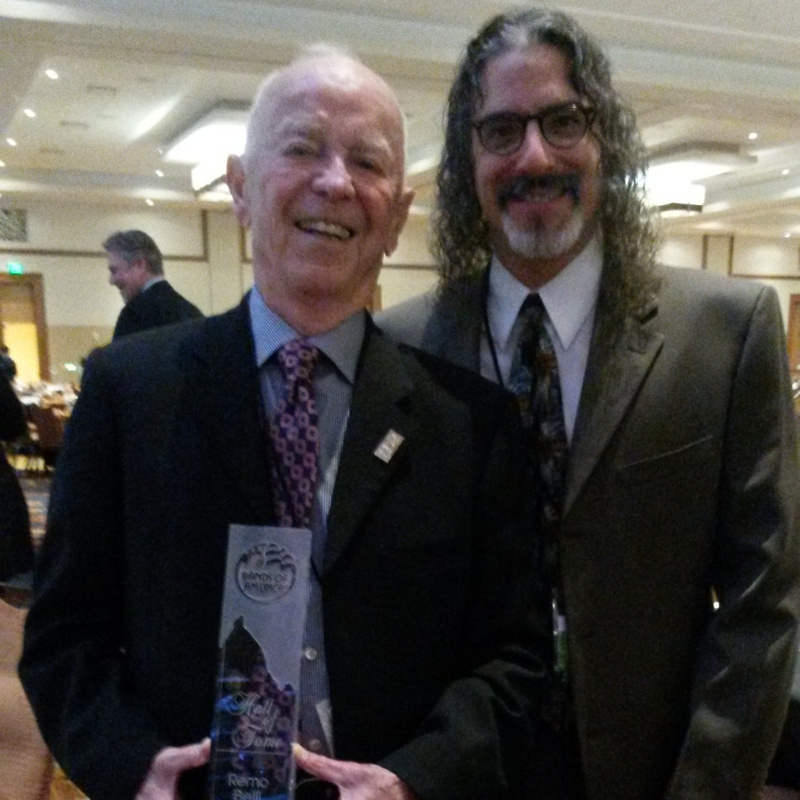 In 2005 Ed was introduced to Brock Kaericher, President of Remo USA and shortly after that to Remo Belli. Both companies saw a strong possibility of collaboration in many different ways. The first was the creation of Bongo Boy Recreational Music Center. The RMC hosts several events throughout the year including field trips, birthday parties, workshops, team building events and drum circles. Next, wellness drumming events were added. Senior communities, special ability communities, behavioral and addictions communities have been just part of the groups Bongo Boy Music facilitates in any given week. Bongo Boy Music helps generate excitement and attention to Remo products and the Remo Experience by running interactive booths for Bands of America Grand Nationals and the Drum Corp International Championship. The mutual respect that Bongo Boy Music and Remo have for each other and the shared passion for rhythm and groove continue today. To add a creative element to their collaboration Ed joined forces with Lisa Colleen to create a Music Program for Pre-K through Early Elementary Students. Being big fans of Remo Kid’s Percussion® and wanting to create songs and a program that was up-beat and fun they decided to develop Rainforest Rhythm Kingdom™. It has been a long process, but enjoyable and inspirational every step of the way. Ed and Lisa Colleen are excited to launch the Rainforest Rhythm Kingdom in 2019. It is a rhythm, music and movement program that will be added to each year to keep the groove alive!